This voluntary dentistry project helps treat patients in a Government hospital and in a private dental clinic in Phnom Penh, Cambodia. Around 35% of Cambodia’s population lives below the poverty line, providing a huge strain on state medical facilities. Volunteers will have the chance to see both public and private sector healthcare systems and contribute to their development. 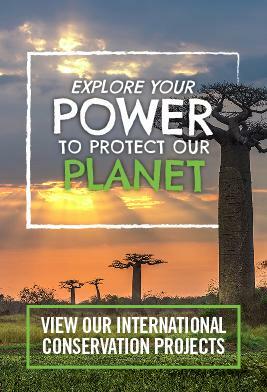 This project is perfect for anyone qualified considering voluntary work abroad or dentists on a career break. 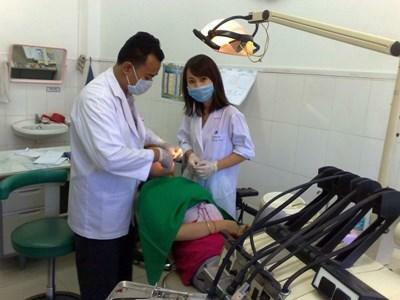 How can volunteer dentists help in Cambodia? Educating patients on oral health care. Examining teeth and diagnosing patients' dental conditions. Assessing treatment options and agreeing treatment plans with patients. Working with staff to plan improvements to the clinic’s services. Observing and assessing the work of local trainee dentists. The project is split between volunteering in a Government hospital and private dental clinic in Phnom Penh. You will be expected to work around 8 hours per day, Monday to Friday. You will also spend your afternoons working with our Care placement to conduct basic dental checks on children ages 3 to 6 and some members of the local community. How long you will spend doing this is dependent on you and your placement. 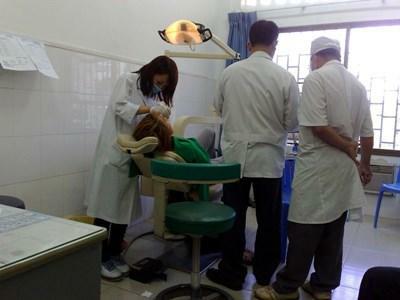 This voluntary work abroad will allow you to gain experience of dental practice in the developing world. You will be able to work alongside trained professionals and they will want to share ideas. You will also see techniques and diagnoses which may be unfamiliar to you. This is all part of working in a foreign country and can be a useful learning experience. Through working with patients and local staff, you will learn about Cambodian culture and way of life. They will want to hear about your life back home and your family and friends. We call this ‘cultural exchange’ and we think it helps our volunteers gain a new perspective on life. Safe accommodation in a house with fellow volunteers close to your project. A local staff member to cook your meals. You need to be fully qualified as a dentist and have a relevant licence to practice in your country of residence. If you are interested in this project but don't have the relevant experience, then please read about our regular Dentistry project in Cambodia.